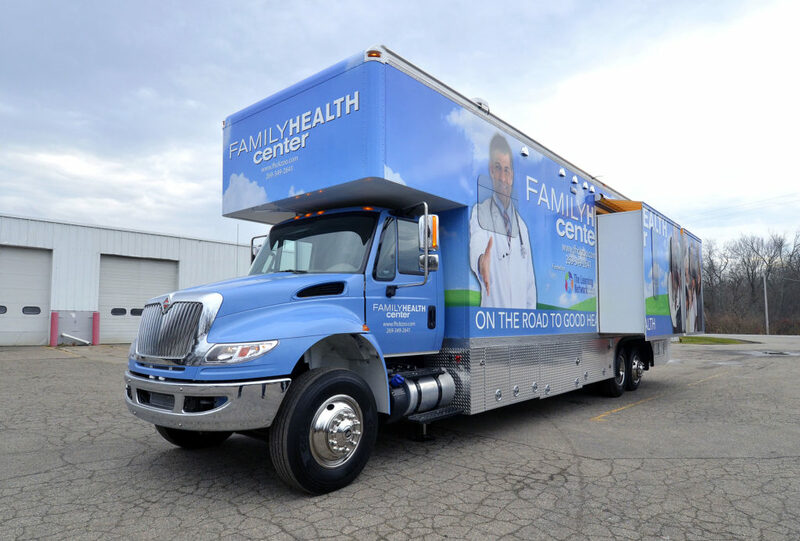 Family Health Center’s Mobile Health Clinic is a 40-foot-long, 300-square-foot clinic providing quality care (physicals, immunizations, well-child visits, etc.) to underserved young people and family members in the Kalamazoo Public Schools district. The unit was funded through a generous grant from The Learning Network of Greater Kalamazoo and operates in partnership with Communities In Schools – Kalamazoo and KPS. Each year, hundreds of young students can’t start school on time because they are not up to date on their immunizations. 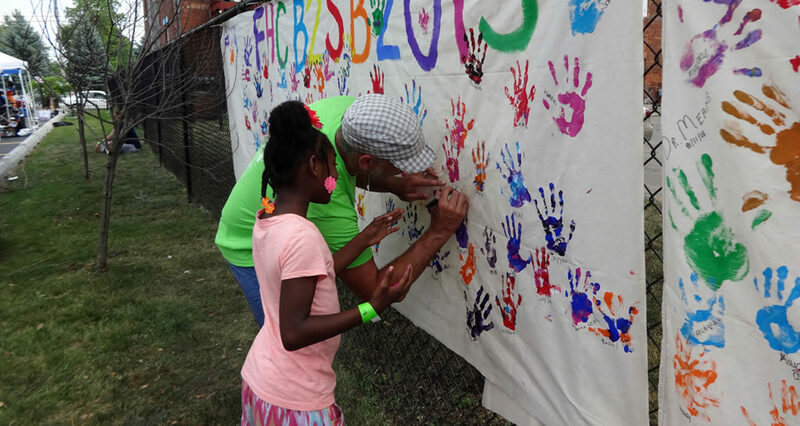 FHC has stepped in with two programs: Hoops For Health, a 3-on-3 basketball tournament targeting teens; and Back To School Bash, a carnival for elementary and middle school students. Celebrating the community and making sure kids are vaccinated before school begins are key motivators for these events. 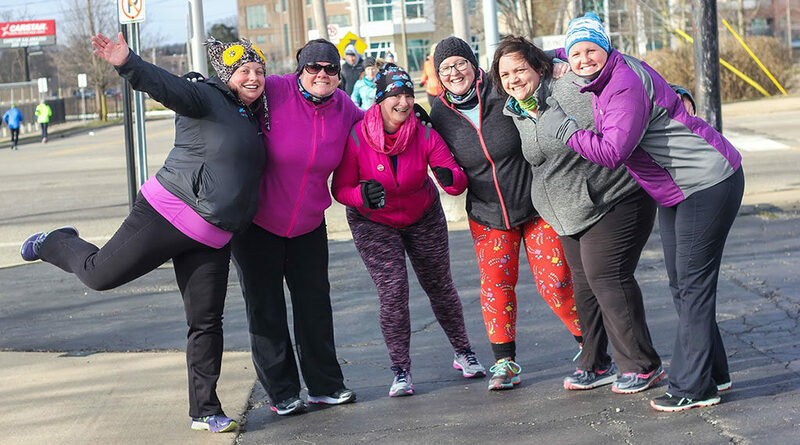 Thirty FHC employees, patients and friends took part in a unique effort called Running Buddies. The program paired employees with novice runners to participate in the Borgess Run Camp, preparing to take part in the upcoming Borgess Run. The Running Buddies program gave FHC a new way to encourage and inspire healthier lifestyles among patients and others in the community. Family Health Center has opened a new $15 million, 50,000-square-foot health care clinic targeting underserved people on the city’s south side. Known as the Alcott Street campus, the facility will be able to serve an additional 30,000 patients by its third year of operation, according to FHC’s CEO Denise Crawford. This includes 24 medical exam rooms and 25 dental operatory stations, with space to expand to an additional 24 exam rooms in the future. Family Health Center now brings quality dental care directly to students and families in the Kalamazoo Public Schools system. 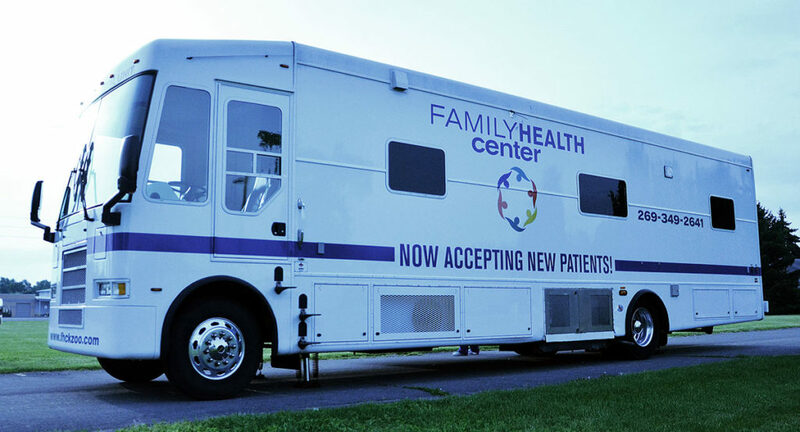 The Mobile Dental Unit provides basic check-ups and dental care right on school grounds. It is available to students and their family members. Go to Locations & Hours to find out the unit’s schedule. Good health depends on many factors, including a vibrant community. Family Health Center promotes good health as we better understand the needs of patients in our community.